Brenda Andrews Brown was born on June 6, 1961 to Minnie J. and the late Deacon Mix Andrews in Coffee County AL. 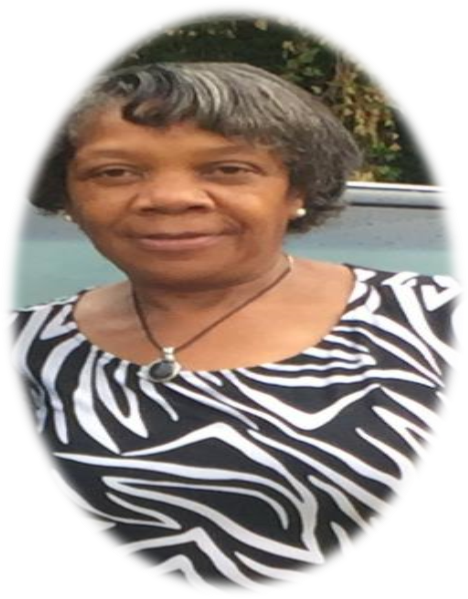 On August 30, 2018 the Lord called his “Sweet Bee” home to rest. Brenda accepted Christ at an early age at Poplar Springs Missionary Baptist Church. She was a faithful member until her passing. Brenda married the “Love of her life”, Ray Charles Brown in 1983. Brenda was a long time associate at Walmart #0734, where she enjoyed working and helping others. Brenda is preceded in death by her husband; Ray C. Brown, Father; Deacon Mix Andrews, mother and father-in-law; Vera and Cleveland Brown; brother-in-law; Clarence Brown, and Joe Lewis White, and sister –in-law Dorothy J. White.